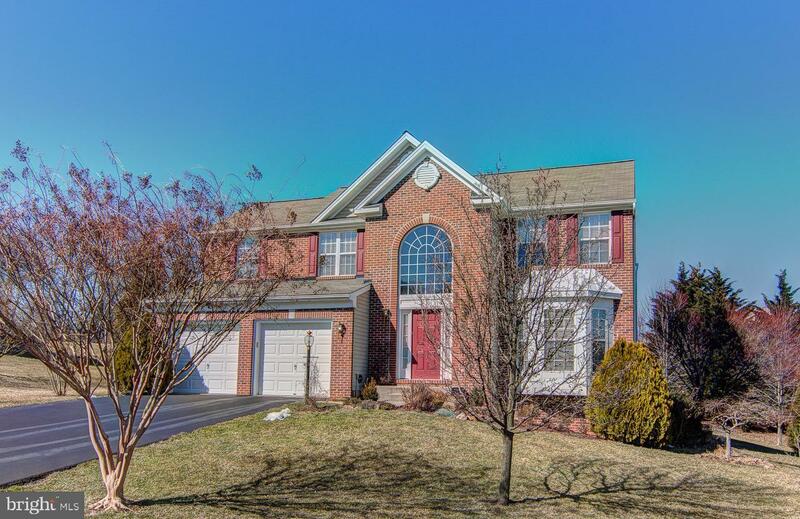 Brick Colonial style home in Taylor Estates! 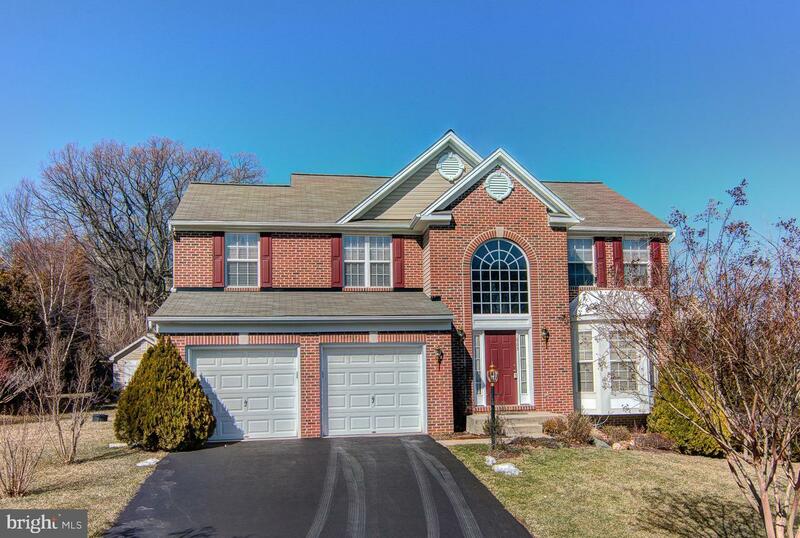 Meticulously maintained with great curb appeal! Includes 4 Bedrooms, 2 full and 1 half bath. 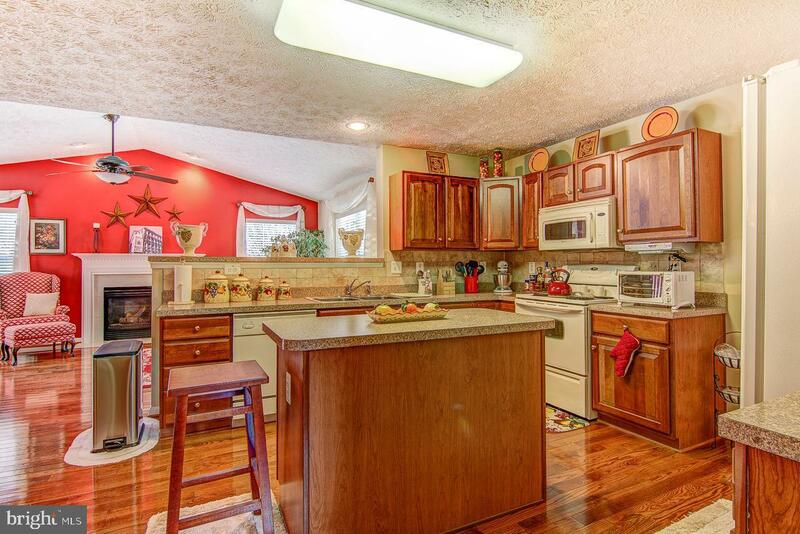 Spacious kitchen with breakfast bar/island, appliances included! Gleaming hardwood flooring, gas fireplace, vaulted cathedral ceilings, 1st floor office, Dining room with chair rail perfect for large gatherings! Level yard, with nice size storage shed. 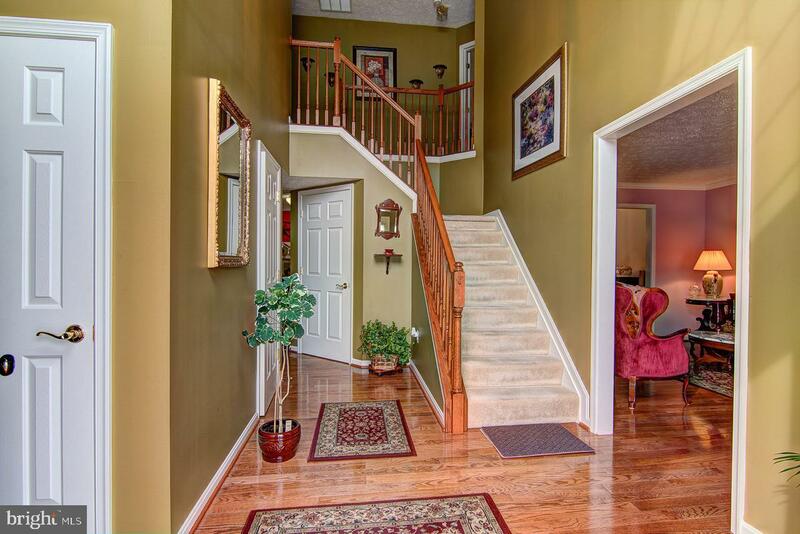 Come check out this move in ready home today! Association Name C21 Dale Property Mngmt.